ionR: Multi Author Box Sets – Deal or No Deal? As a reader looking for deals… a Multi author box for 99c is a Steal. Multiple Full length novels for JUST 99c? Wow! Couldn’t get a sweeter deal than that. Caption this Cover: Moment of Truth! Let's play: Caption this Cover! I just came across this cover for Moment of Truth by Maggie Price and did a double triple take. Personally, I like them, as long as they fit certain criteria. A few years ago, Happy for Now (HFN) was a trend. Now I see it more as a preference that an author makes as he or she writes a book. HarlequinJunkie i on Romance: What does “Bestseller” mean to you? What does “Bestseller” mean to you? Well, we all know what the term “Bestseller” should mean – and it usually does. It represents something that has made more sales than other things of it’s kind through a certain medium. 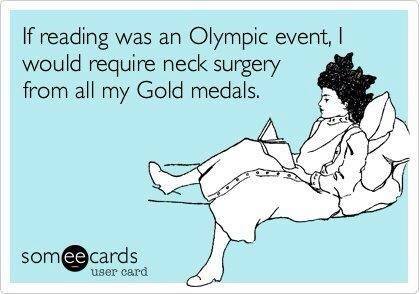 In this case, I’ll be talking about books. (not a shock, I know). 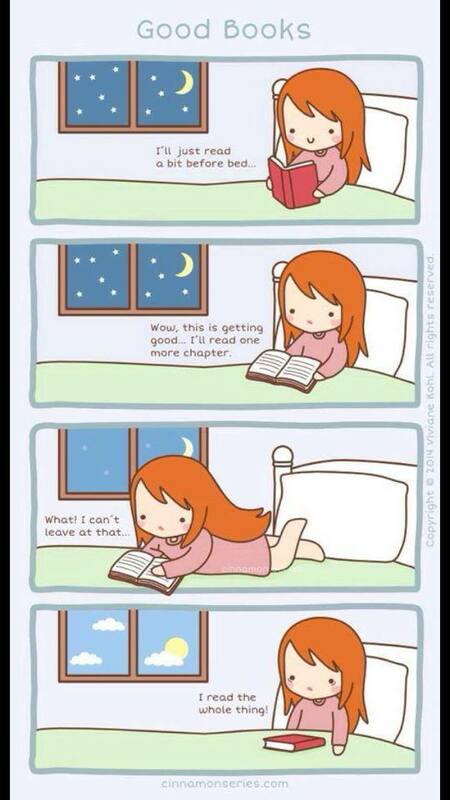 If you love reading romance novels you definitely have a trope or two that you love to read about. Today we are troping up on “Opposites attract”. If ever there was a bullet proof trope this would be one…IMO. How about we make a list and save it here? "It’s not a new thing – people dismissing romance novels as “trashy”, or sordid, or just plain bad. It seems like it’s easy for people who’ve never read any of the romance genre to make fun of those that do. 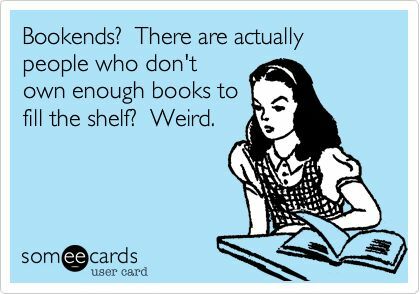 But truth be told, it’s an incredibly large portion of the market, and millions of people read romance in one form or another. The overall romance umbrella consists of several sub-genres. 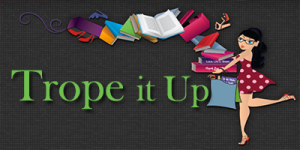 Romantic Suspense, Historical, Erotica, LGBT, and Paranormal – to name just a few. Contemporary Romance makes up the largest portion of the whole, and that’s most probably because the readers can relate directly to the characters contained within." 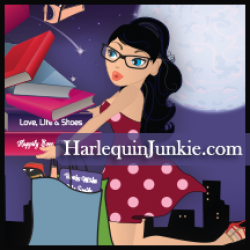 Harlequin Junkie’s Top Picks of 2013! Today I’ll be discussing the Fanfiction transitioning to Mainstream Fiction trend. That’s a mouthful! I know this subject can be contentious, but I’d still like to propose starting a dialogue/debate amongst you, and interactions with the bloggers here. 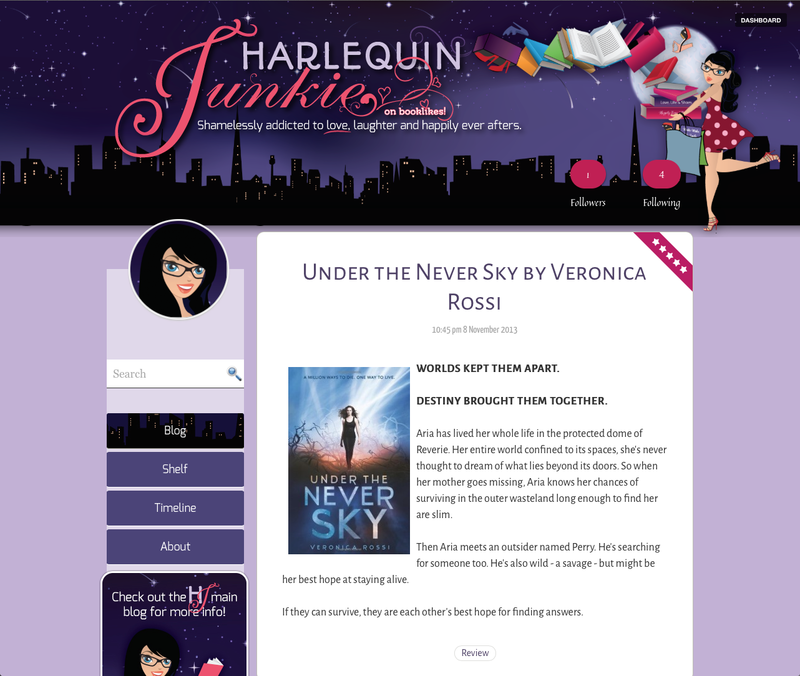 Harlequin Junkie's Booklikes page got a make-over today to match her "everyday" blog. What do you think? Check it out live. I am available to design Booklikes templates if you are interested. Just PM me or easier, email me.